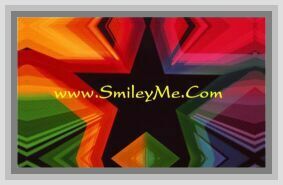 Get Your Smiley Face Button Covers at SmileyMe! What Could be Cuter then Smiley Face Button Covers on a Little Girls Jacket? These are Super Cute & Easy to Use. Can be Fastened Over Most Button Sizes & Left on Permanently if Desired. If You Want to Add Button Covers to a Hat or Purse, Just Sew on a Few Buttons 1st & then add the Covers. Each Package Includes 5 Unique Smiley Face Cover Designs...Nice!